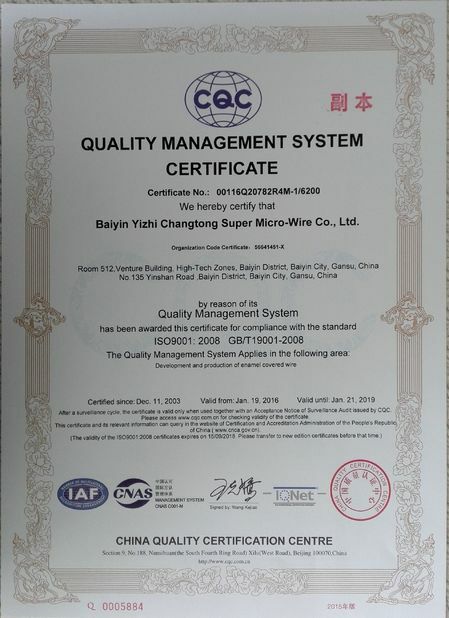 Rectangular or square wire is made from base copper with rectangular or square shape, it has high advantages compare with round wire, and applied in many field. 1. High space factor. 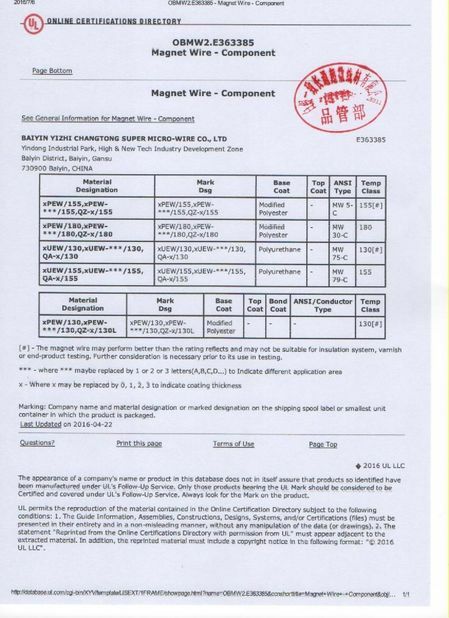 Higher density of conductor makes component smaller or makes component with high efficiency, save material cost. 2. 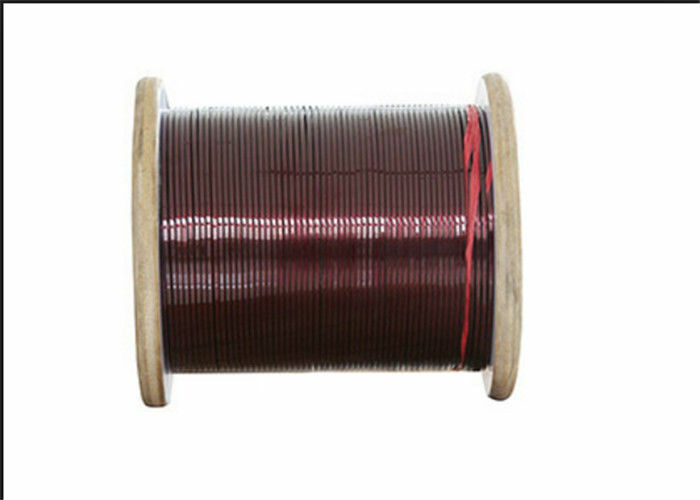 The coil made from rectangular wire has better cooling efficiency. 3. 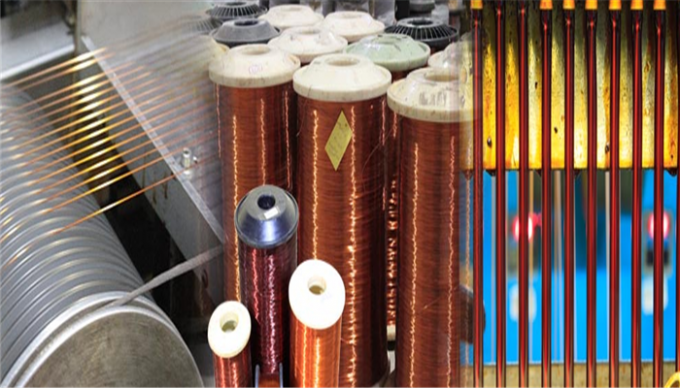 Rectangular wire can be wound with different mode. 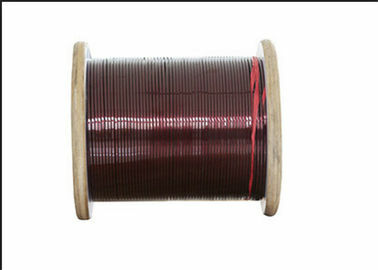 4.The coil can be better shape, flat and smooth.